A Printer’s Hat is very easy to make. Even little children can learn how to fold it very quickly. It is made from eco-friendly newspaper, fully biodegradable and has many many uses. It makes a super paper plate for chips and munchies at a picnic or at a campsite. Its great for holding soil for seedlings, lined with a plastic bag it can hold water, and painted or plain, it makes an attractive hat! Here is my youtube video on how to make a Printer’s Hat! Now that ERP1 is up and running, it needs to be able to fix its position and report this back over the wireless data link. I plan to develop a simple Kalman filter to estimate ERP’s position, but to do this, I need two things…..
(a) An Action Parameter. This will be in the form of a motion vector. Direction will come from a digital compass and Magnitude from a wheel mounted optical encoder. (b) Data Update. 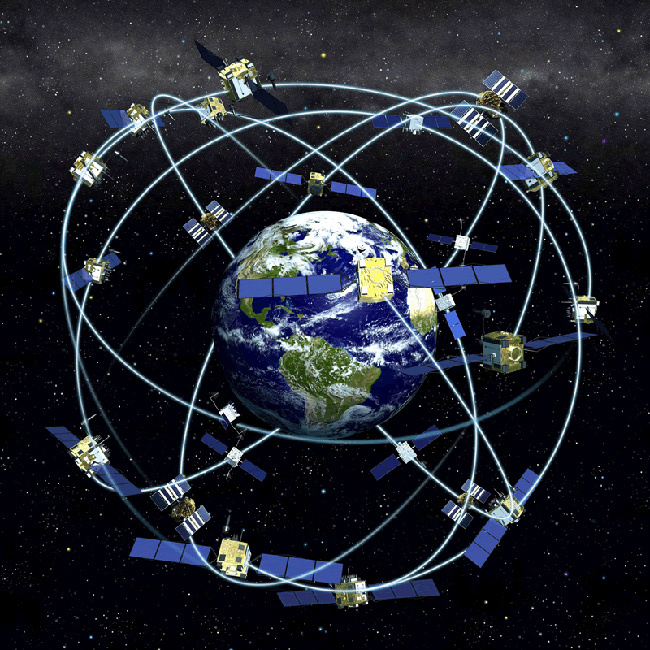 This will the estimated position of ERP1 obtained from an external fixing system such as the popular Global Positioning System (GPS).